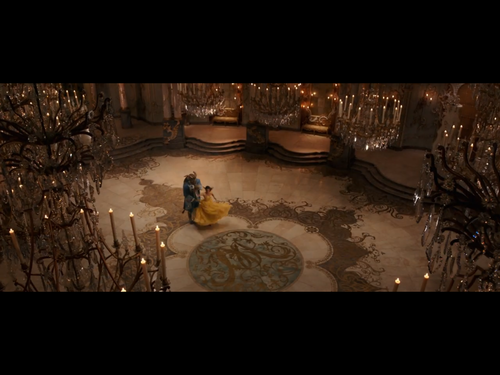 Belle Beast dance in the ballroom. . HD Wallpaper and background images in the Beauty and the Beast (2017) club tagged: photo. 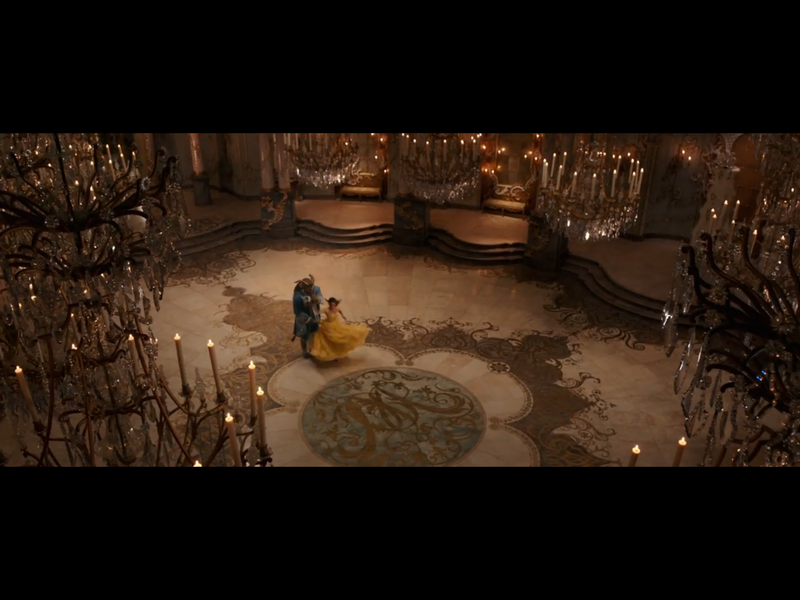 This Beauty and the Beast (2017) photo might contain 거실, 앞 룸, 응접실, 프런트 룸, 앞 방, 소, 기호, 포스터, 텍스트, 칠판, 사인, 서명, 미술실, and 응접실.